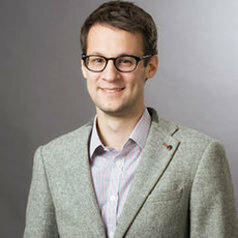 Dr Ben Warwick is a Lecturer in Law at Birmingham Law School. His research explores how economic factors affect human rights. He is interested in the ways that laws and the institutions that enforce them change under such pressures. He is a specialist in international human rights and human rights after Brexit (especially the Irish context). His research is frequently used by governmental and non-governmental bodies nationally and internationally, and has been prominently reported in national print and news media.